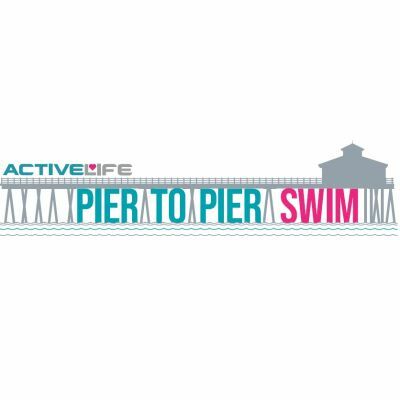 The Herne Bay Pier to Pier swim is a 750m, 1.5km or 3km sea swim; great for both experienced and inexperienced sea swimmers to complete in a sheltered yet challenging route across the coast to Herne Bay's iconic 19th Century Pier. The event is about you and the sea, there is no medal, t-shirt, goody bag to be looked at on race day and never sees the light of day again. Your event fee pays for the event services and none of the often unnecessary extras. 2019's first wave starts at 3pm, half an hour before the turn of the tide.